Travelers to BWI Marshall Airport can now use a mobile application to get through customs. It will become the 18th airport to offer Mobile Passport Control admission processing. WASHINGTON — Travelers to BWI Marshall Airport can now use a mobile application to get through customs. 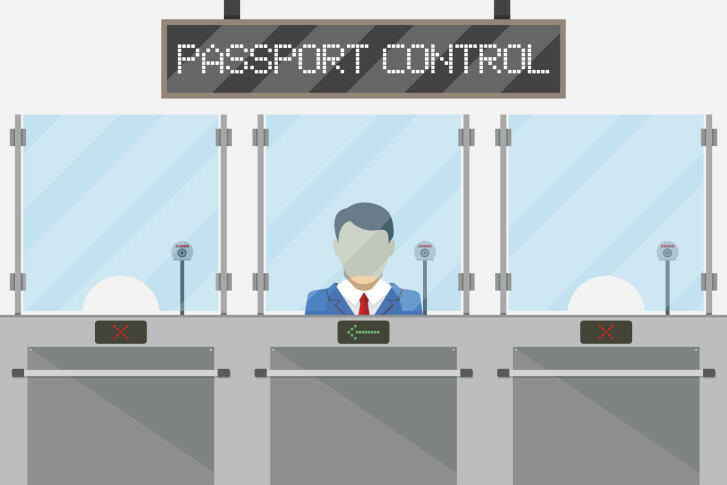 BWI Marshall will become the 18th airport to offer Mobile Passport Control admission processing, the U.S. Customs and Border Protection announced in a news release. The MPC application is a way for eligible travelers to submit their passport information and customs declaration form via smartphone or tablet prior to arrival, the release said. The application, which is free to use, can be downloaded from the Google Play Store and Apple App Store. “Mobile Passport Control will help many of our international travelers speed through the arrivals process,” said Ricky Smith, Chief Executive Officer for BWI Marshall, in the release. The application is expected to decrease wait times, ease congestion and speed up processing. Travelers opting to use the app do not have to complete a paper customs declaration form, according to the release. Instead, they must download the app, create a profile and save their passport information. Once the form is submitted, travelers will receive an electronic receipt with a QR code. Upon arrival, a customs officer will use the digital receipt in the inspection process. The app was first launched in August 2014 and has since expanded to airports including Dulles International Airport, John F. Kennedy International and Chicago O’Hare International Airport, the release said. CPB plans to incorporate mobile customs processing in the 20 airports with the highest volumes of international travelers by the end of 2016.